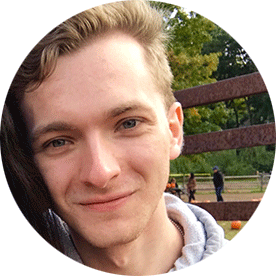 Nicholas Cowling is a senior at Ramapo College where he is studying communications. His passions including writing, research and being in constant distress over the Mets. He feels equally at home in view of a mountain range or amongst the bustle of the city.